With Arizona’s legislative session underway, companies in a variety of industries are eager to voice their concerns and work with lawmakers to suggest plans to resolve issues that impact specific industries and the Arizona economy as a whole. 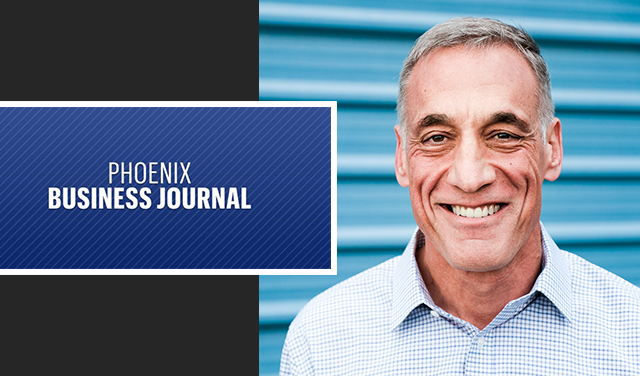 The Phoenix Business Journal talked with numerous industry insiders and local business leaders, including MeMD CEO Dr. John Shufeldt, to determine where businesses are focusing their efforts, and the changes they are hoping to achieve. From a healthcare standpoint, both the Arizona Hospital and Health Care Association and Dr. Shufeldt advocate for insurance companies to cover telemedicine services, especially if the same services would be covered for an in-person visit. Telemedicine can treat a wide range of common illnesses, injuries and behavioral health issues. Dr. Shufeldt noted that telemedicine keeps health care costs down and improves access to affordable medical care for people in rural areas, allowing them to avoid a visit to the emergency department for a minor health issue. The Business Journal also discussed concerns about water usage, affordable housing, online sales tax, STEM education funding and more. Read the full article here.